Bethesda has recently revealed Fallout 76 via an official trailer and seconds later Preston Garvey turned up at my house to tell me another Fallout game needs my help and then proceeded to mark it on my map. It was weird because I didn't have a map but in all honestly I didn't challenge him on it as I live in England and knife crime is rampant. Anyway having watched the trailer and possibly avoided becoming a stabbing victim in some degenerate's music video, I can now give you all the Fallout 76 facts your brain craves to know. The pages grows all the time so check through to the bottom. Vault 76 has been referenced in previous Fallout games and is reported to be a control vault housing 500 people, meaning Vault-Tec was not running any weird social experiments on the vault inhabitants - unlike all the other unlucky fuckers. 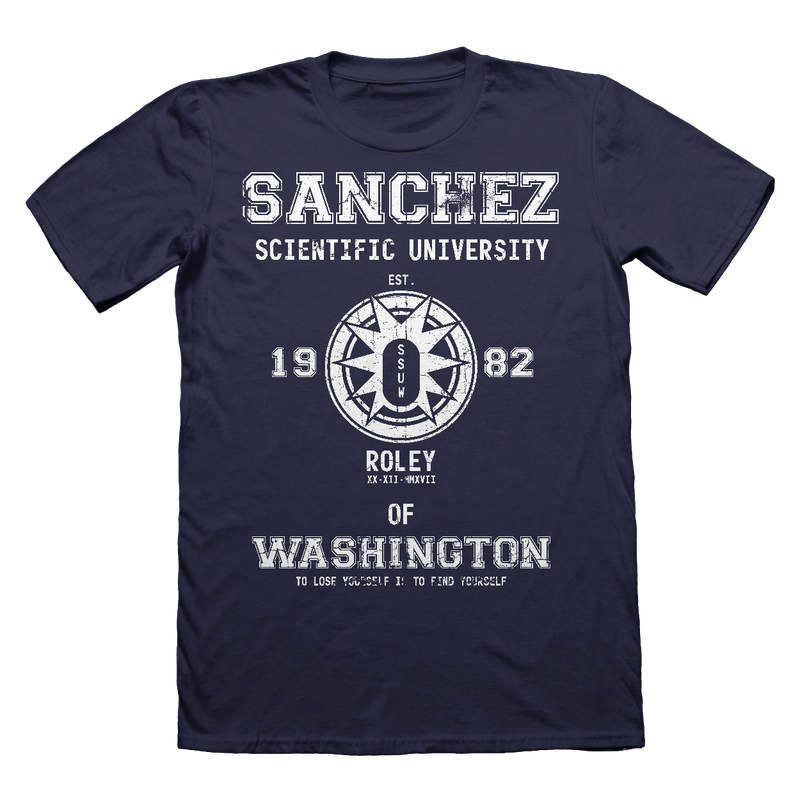 This means the normal life of the vault dwellers in Vault 76 would be used as the baseline to which other information gathered through the Vault-Tec social engineering experiments would be measured. When is Fallout 76 set? 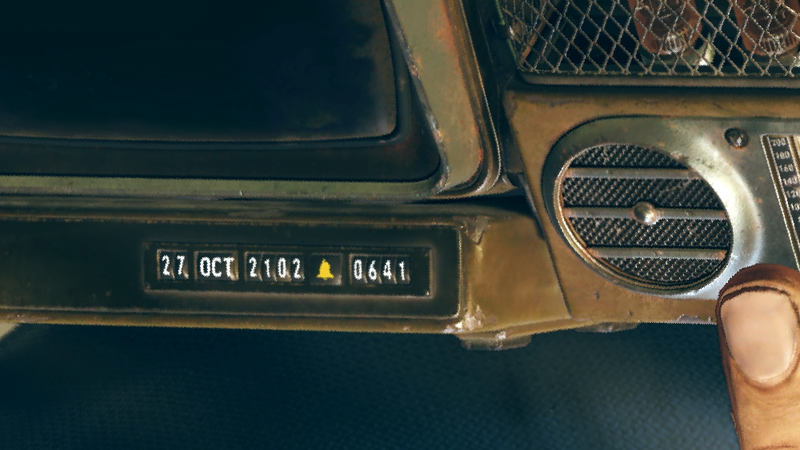 According to the date shown on the Pip-Boy, the events in Fallout 76 take place around 27st of October 2102, meaning it's the earliest Fallout game so far. Being a prequel to Fallout 1, Fallout 2 and even Fallout 4 - excluding time travelling shenanigans of course. 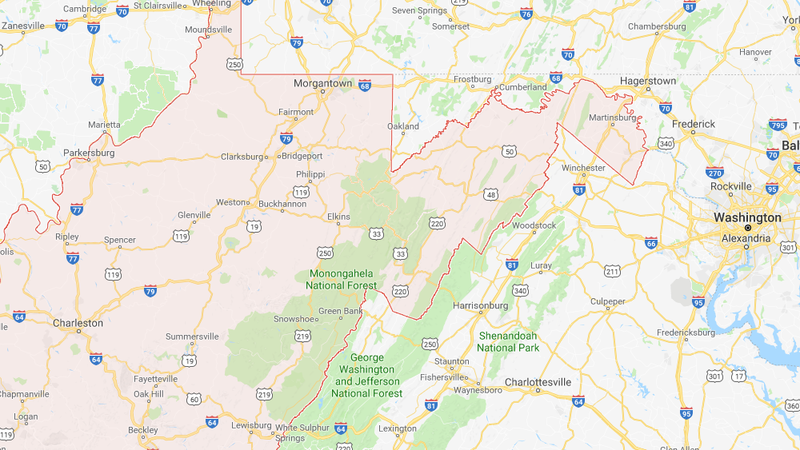 It's still just a guestimate, but going from the song played in the Fallout 76 trailer the game will be set in West Virginia, which is handy as it's not too far from Washington D.C the location of Fallout 3. That is unless the clue was a bit more cryptic and the location is Denver, you know because John Denver was the guy who famously sung 'Take Me Home, Country Roads' the song used in the trailer. 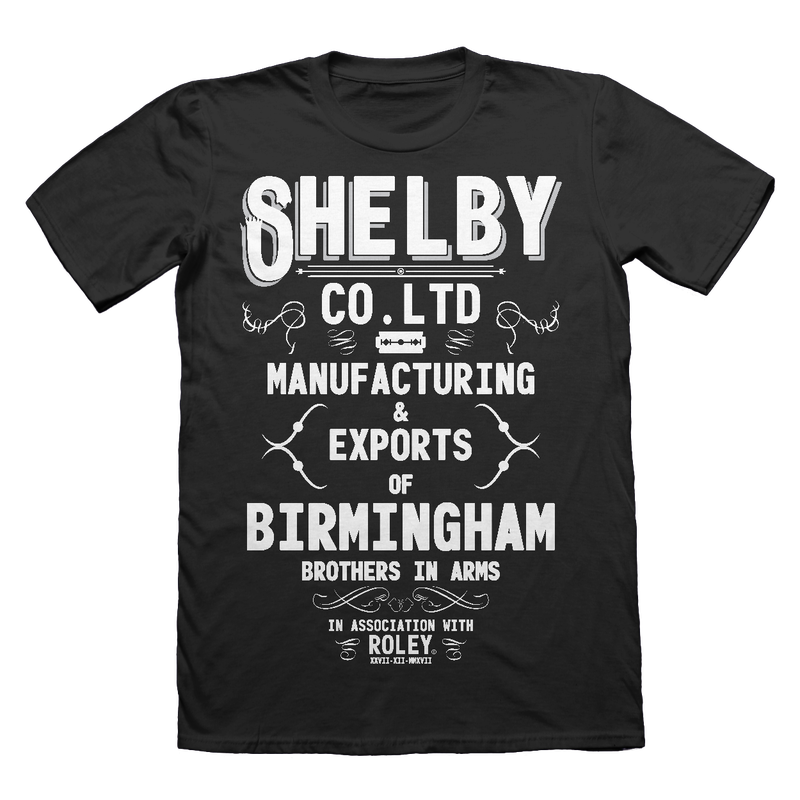 Greenbrier is a location referenced in Fallout 4 via a radio signal emitted from tower 3SM-U81, adaptly named the "Greenbrier Radio Signal". 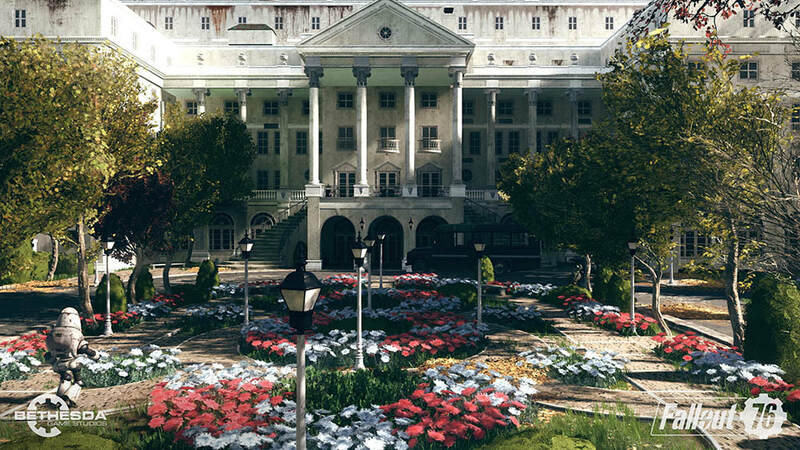 Now this is interesting as the Greenbrier resort actually exists in real life and is said to house a secret bunker underneath this location, so that members of congress could survive a nuclear blast perfectly fine hiding out their. The real life bunker was said to house enough supplies to last 30 years when it was finally exposed. 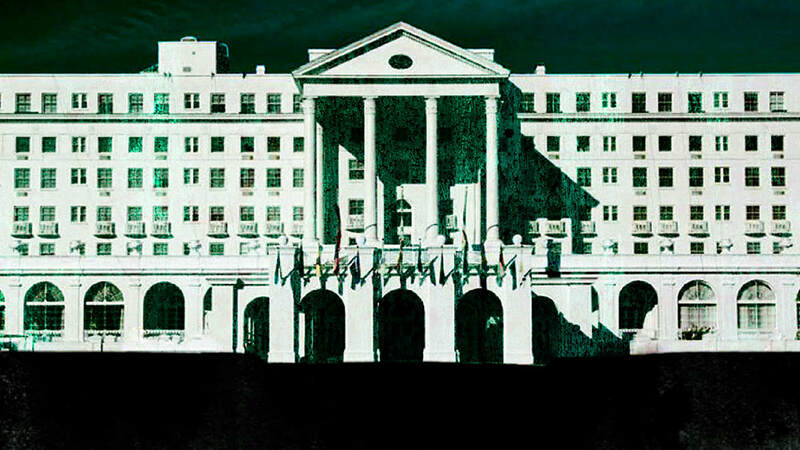 The Greenbrier resort boasts having hosted 26 presidents (only if those walls could talk eh) over the years meaning that it would be one interesting place to include in the Fallout universe. 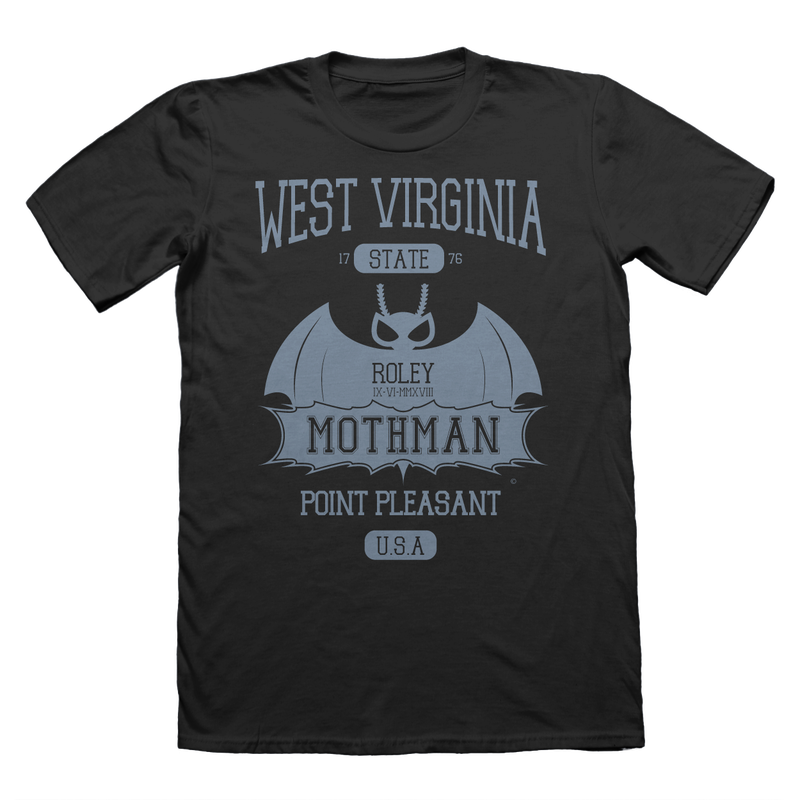 ​As for the location of Greenbrier in the real world , well as it turns out - that's West Virginia. 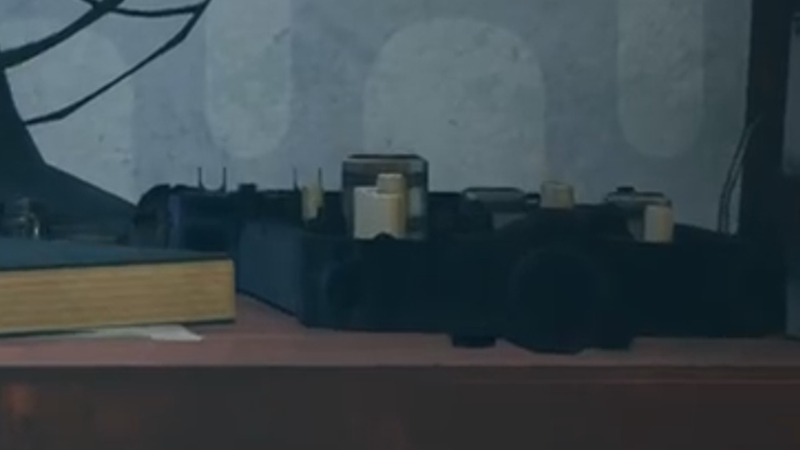 What type of pip-Boy is used in Fallout 76? 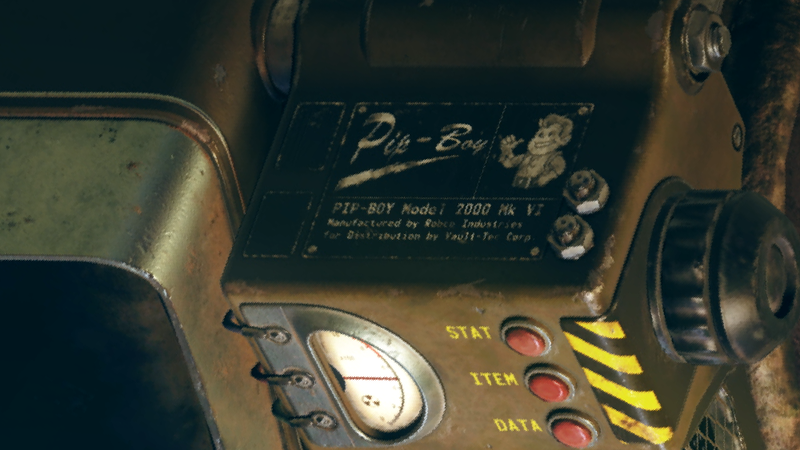 A close inspection of the Pip-Boy from Fallout 76 reveals it's a Pip-Boy 2000 mark 6. A model very similar to the Pip-Boys used in both Fallout 1 and Fallout 2, it even includes the Pip-Boy boy art on the side. Not to be confused with Vault Boy. Why is it called Fallout 76? 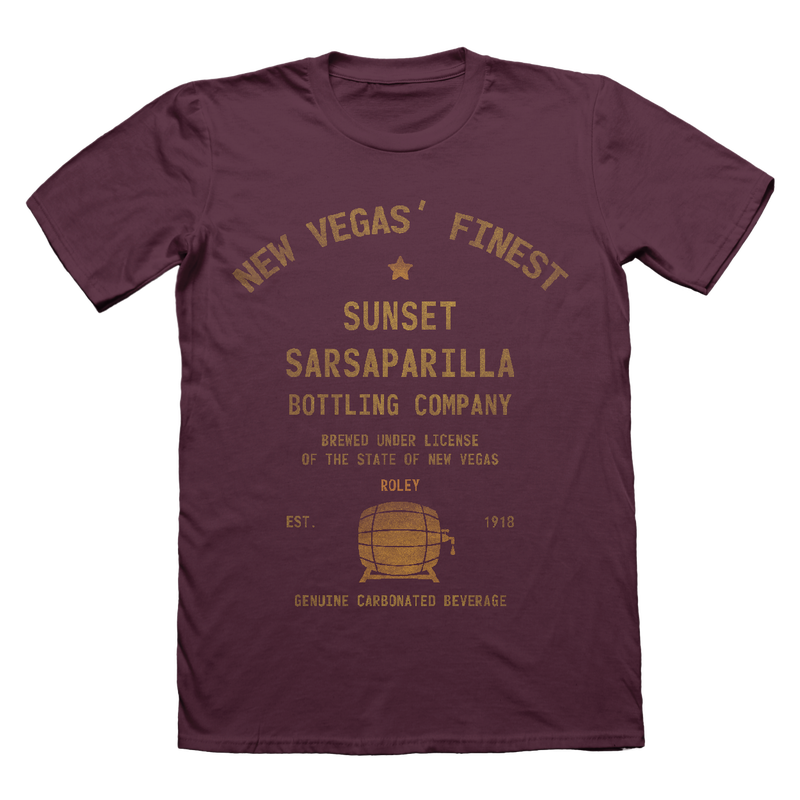 The name comes from Vault 76 that we spoke about earlier, however the number 76 does have some importance. 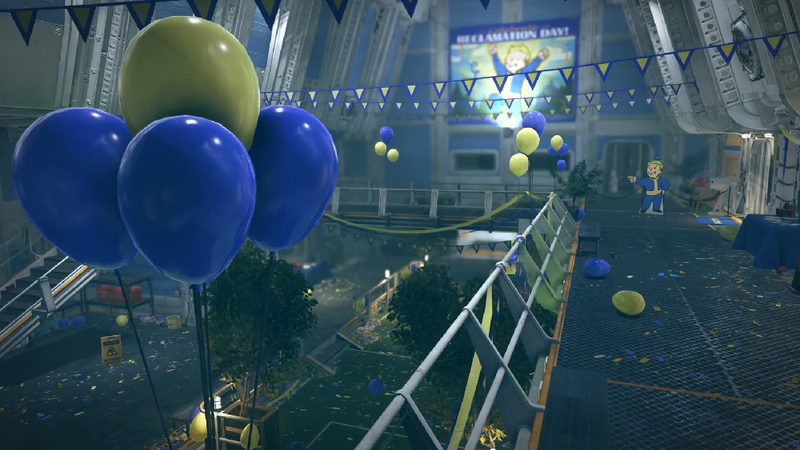 You see on a poster in the Vault 76 we note that they are celebrating the Tricentennial, what a Tricentennial you ask? Good question, it means someone is marking the 300 hundred year mark of an event. 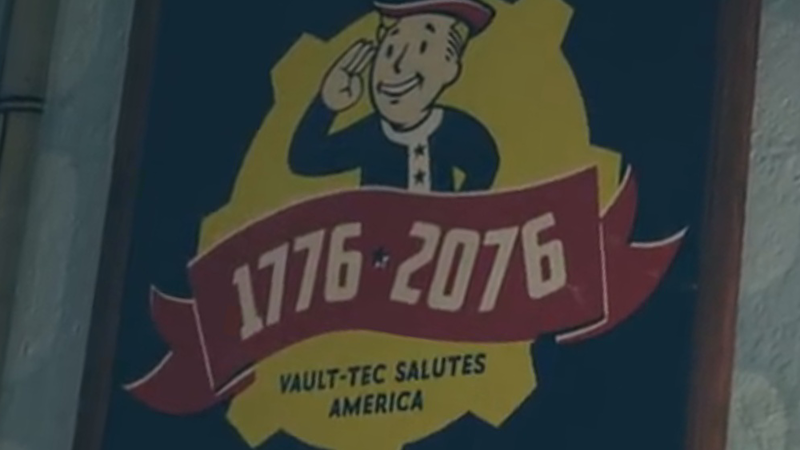 The date on the Fallout 76 poster reads 1776 to 2076, so naturally this Englishman sees the celebration in Vault 76 as being when the free American people violently declared themselves independent from tyrannical government, when the fought off the evil Monarchy. 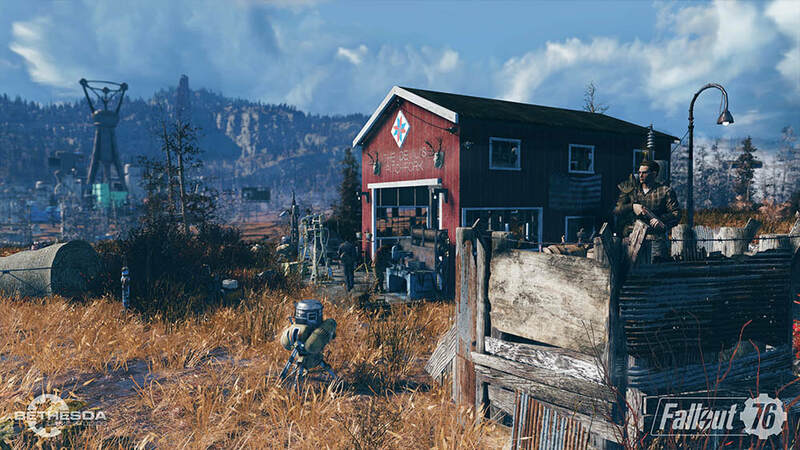 Bethesda have revealed Fallout 76 will heavily concentrate around the building mechanic that they put into Fallout 4. The system will be named the Constructions and Assembly Mobile Platform or C.A.M.P for short and will allow you to craft anywhere in Fallout 76. Something you could only do in Fallout 4 by using console commands. But you will be able to set up camp and trade goods with other survivors. Now at the moment I don't know if that will be just other players or NPCs but I would expect it to include NPC as otherwise it would be a function you lose in a game when its five minutes of fame are over and the servers die off. We see various clues in the Fallout 76 trailer to give us hints on the story and some fun theories, so let's break some down. The award reads: "In appreciation for your commitment and dedication to our isolation program. Sacrificing many so some can live." Now this could me an indicator to the mental attitude to the people occupying this vault or that those dastardly bastards at Vault-Tec lied and this is another social experiment. 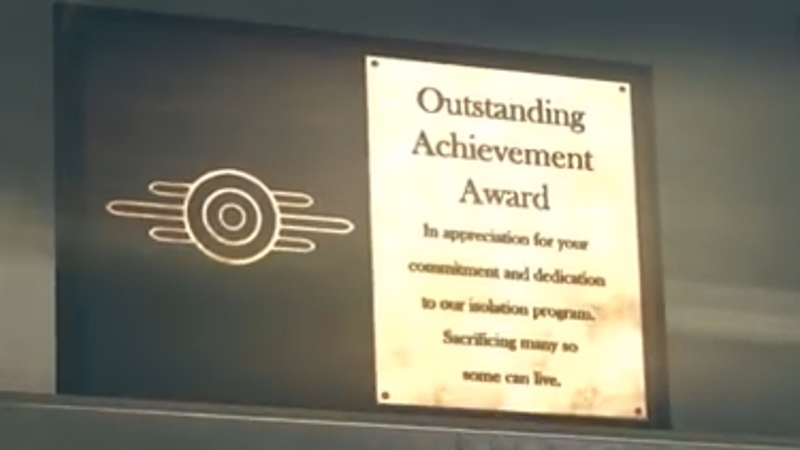 It could be that Vault 76 is inhabited by Vault-Tec employees and is the reason an award celebrating "Sacrificing many" would be handed out to people who share a similar belief. With the ones to be sacrificed being everyone left outside the vault and the belief being that what they are doing is building a better tomorrow. Alien ship from world famous Roley theory - Did Aliens Start The Great Fallout War? 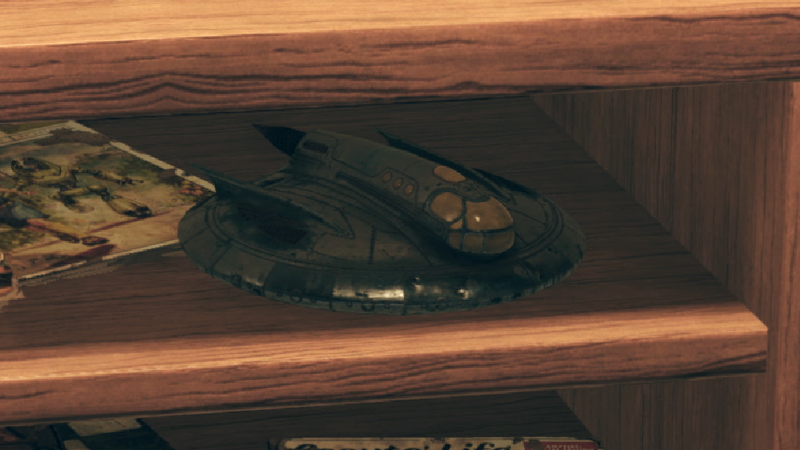 I did notice a toy in the Fallout 76 trailer which looks exactly like the crashed alien ship from Fallout New Vegas. The same crashed alien ship seen in my Did Aliens Start The Great Fallout War theory video. Now this could just be a call back to previous Fallout games or it could hint that we are going to see more on the aliens included in game, possibly even see the technology in a location I think you will visit. I'll update this page on Fallout 76 news as it's made available and could make some theory videos depending on interest, so check back. Fallout 76 will add a bunch of new monsters as well as some fan favourites making a return here a few so far. Scorched are a bunch of hostile intelligent ghouls that will replace the role of raiders. A huge brute beast with now head. A large headed creature with large orange glowing eyes. A dog like lizard creature. A tiny murderous robot said to be of Chinese origin, it has a red star over it eye sensor. Bethesda has announced Fallout 76 will be released on the 14th of November 2018.